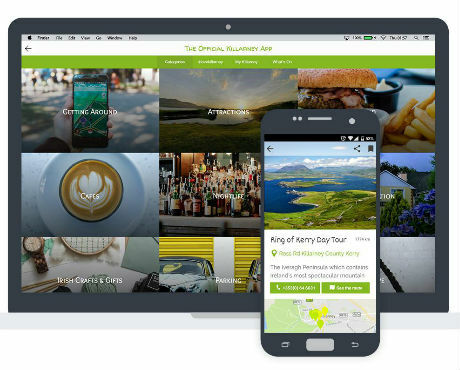 Celtic Steps are delighted to now feature on the brand new Killarney App, just launched this Summer to give locals and travellers alike, a taste of all the wonderful experiences which Killarney has to offer. 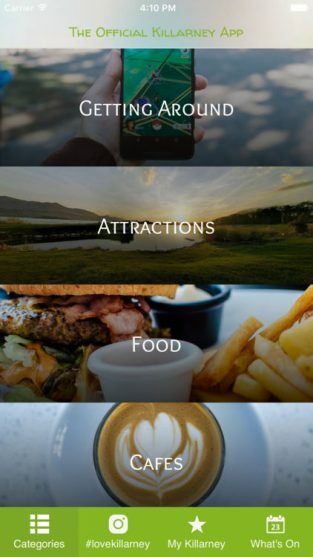 The Official App is free to download and offers a great paperless guide to Killarney’s best attractions, nightlife, unique experiences, food, accommodation, transportation, events and more – all at the touch of a button! 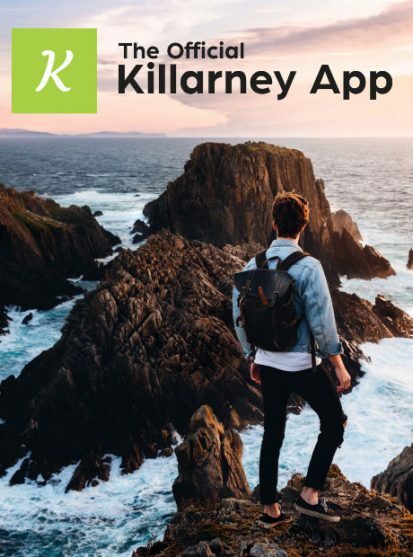 The App was created by Killarney local, Jonathan Clery, who was inspired to connect with travellers to our beautiful town along the Wild Atlantic Way, as well as an ambition to engage with them during their time in Killarney. Now with an ever growing number of restaurants, bars and experiences in the town, Johnathan together with his girlfriend Alexandra Bozic designed a user friendly platform which would allow visitors to easily navigate their way through the top attractions without being overwhelmed by the sheer volume of options available. It also provides helpful and practical tips and hints on useful information such as parking in the town, how best to get around and even where you can find the closest ATM machine- how handy is that?! 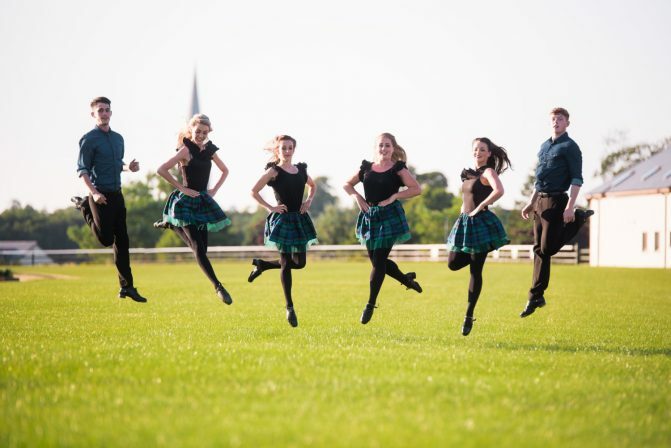 The App brings together a variety of food and dining options as well as shopping and cultured experiences including our very own, Celtic Steps The Show at the Killarney Racecourse. It also features a calendar of ‘What’s On’ so people can see what type of events are taking place in the town during the course of their visit as well as zoning in on eco-friendly options such as Killarney Falconry, Killarney Riding Stables and Killarney Jaunting Cars. Undoubtedly, one of the best parts about this app is the “Hidden Gems” section, which lets you in on secret spots that only a local could know about. We wish the new business the very best of luck as it grows and also commend them on their recent rating of Top 5 beautiful Apps. Don’t forget to download the App to plan your trip to Killarney – we look forward to welcoming you!